Irish Party Supplies are Ireland's largest party wholesale and distribution company. 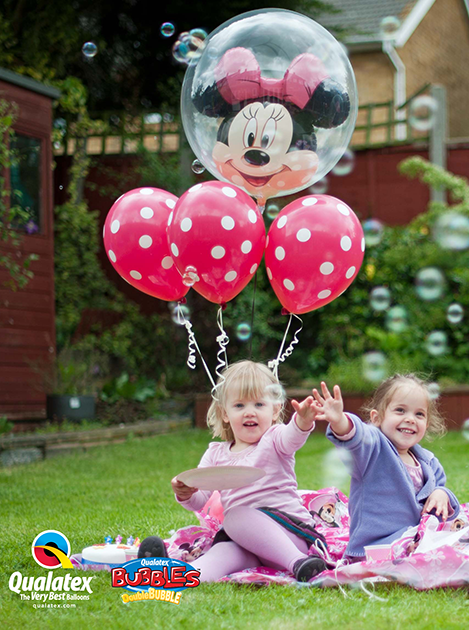 We are the largest stockist of balloons in Ireland and the largest commercial helium supplier in the country. 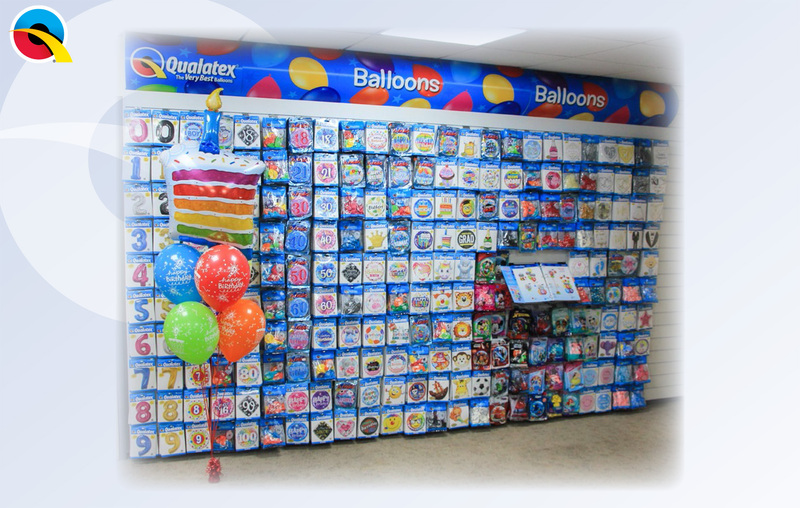 At our premises in Ashbourne, Co Meath, we stock over 3,000 product lines including Foil Balloons, Latex Balloons, Bubble Balloons, Modelling Balloons, Accessories, Feathers, Confetti, Ribbon, Weights, Flags, Banners, Bunting, Tableware and much, much more. Irish Party Supplies partner with many best-in-industry brands like Qualatex, Air Products, Conwin, Unique and Northstar. 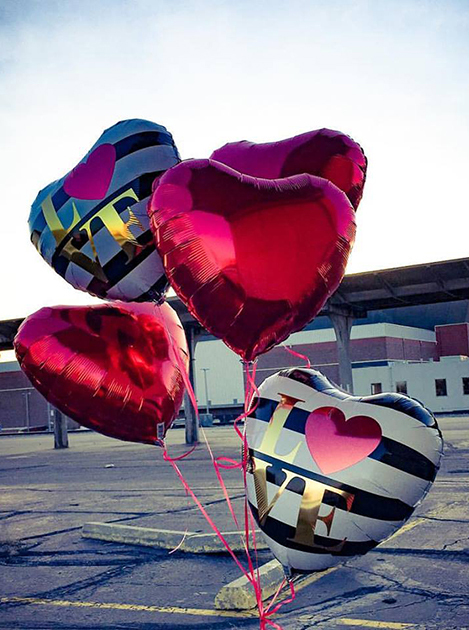 We are the largest supplier of custom-print balloons using state-of-the-art technology and the only providers who print on decorator-quality latex balloons. 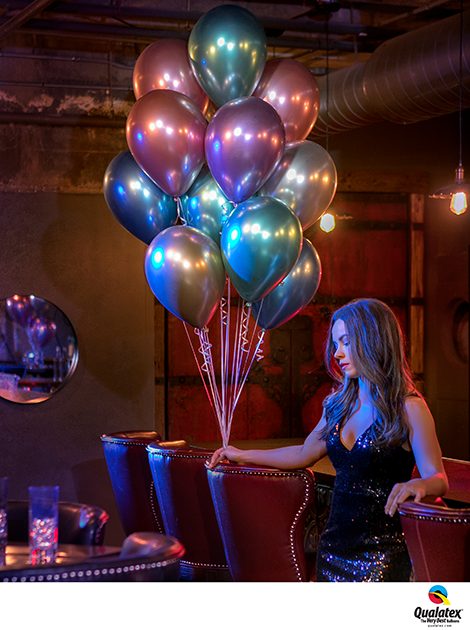 Our nationwide delivery service makes Irish Party Supplies the number one choice for balloon decorators, retailers, party professionals, event organisers and corporate companies in Ireland. Our Custom-Print balloons combine the latest printing technology with decorator-quality balloons to ensure maximum impact for logos, branding and messages. 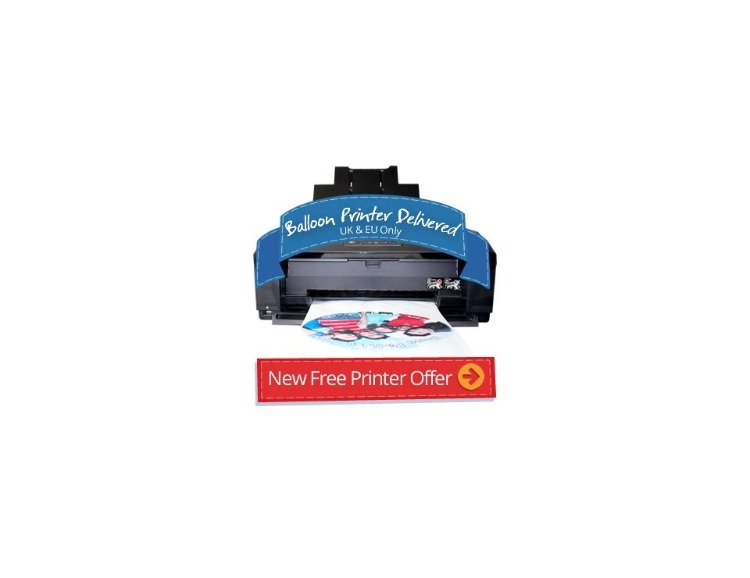 Print one-side or two-sides of the balloon in quantities ranging from 50 to 50,000 (and above). 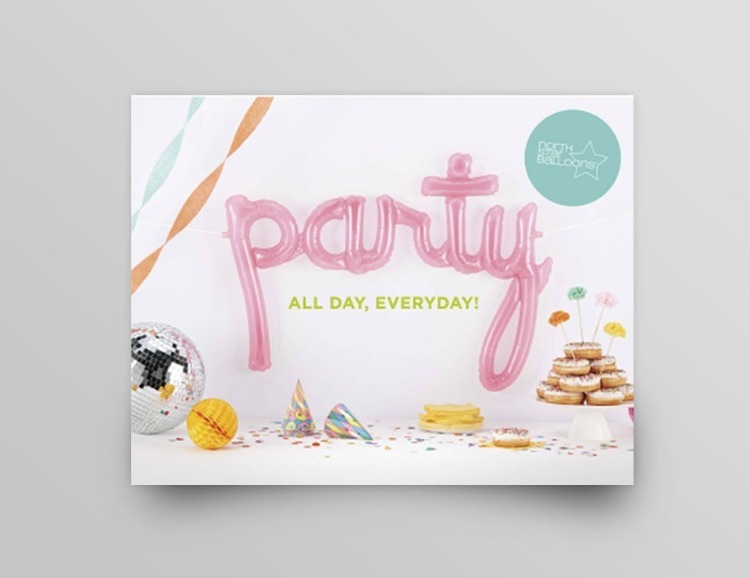 Irish Party Supplies provide a fast, friendly and reliable service including step-by-step communication and professional mock-ups for your approval before going to print. 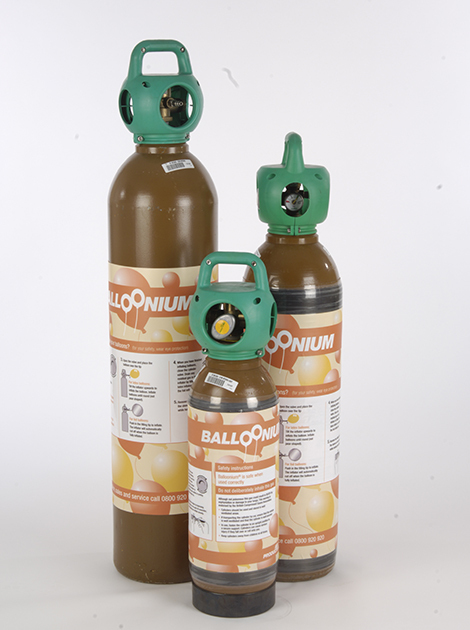 The IPS Training Centre is the only recognised and certified balloon decor training centre in Ireland. 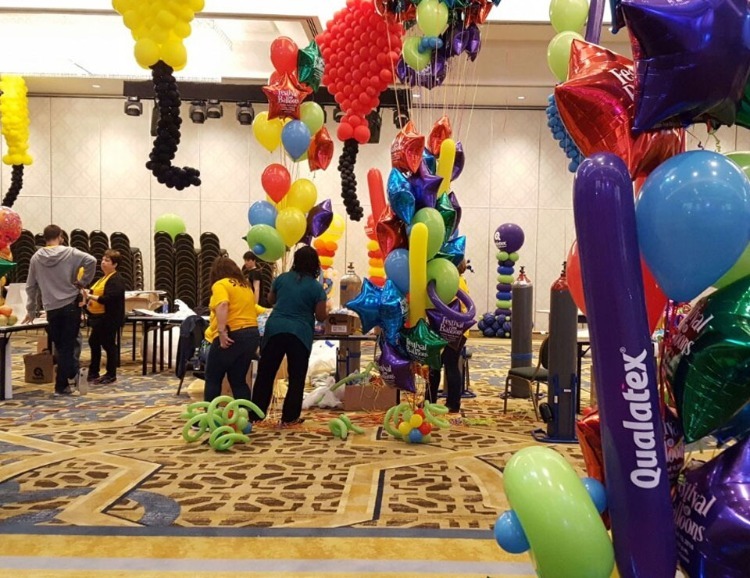 Our award-winning trainers are fully certified and have years of experience working within domestic and international balloon decoration courses. With our balloon decoration training in Dublin, you receive a first class service, tailored to your needs and capabilities. We work with everyone from absolute beginners to seasoned professionals every week. 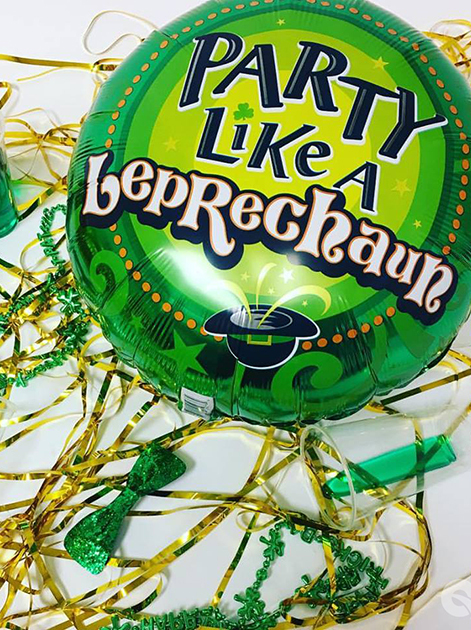 Irish Party Supplies exclusively partner with Qualatex Europe to provide Irish retailers with the Irish Party Supplies Qualatex Balloon Boutique. The IPS QBB is a successful system of products, training, display, merchandising and POS (Point of Sale). It is available to select retailers in Ireland through Irish Party Supplies. 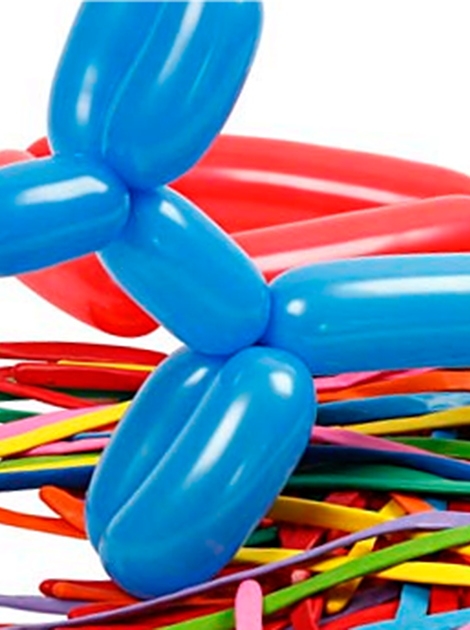 Maximize your balloon sales by offering your customers a professional in-store balloon bouquet service. With different retail packages available depending on how you plan to develop and invest in your balloon business, we have something available to suit all sized Irish retailers. Floato balloons enable Irish retailers and balloon decorators to custom print full colour images and logos on foil balloons. Interested in how the Floato system works? Irish Party Supplies give training and demonstrations in printing with Floato in the IPS Training Centre. With your first order you receive a free printer; the software is very easy to use and is available to download from the Floato website. 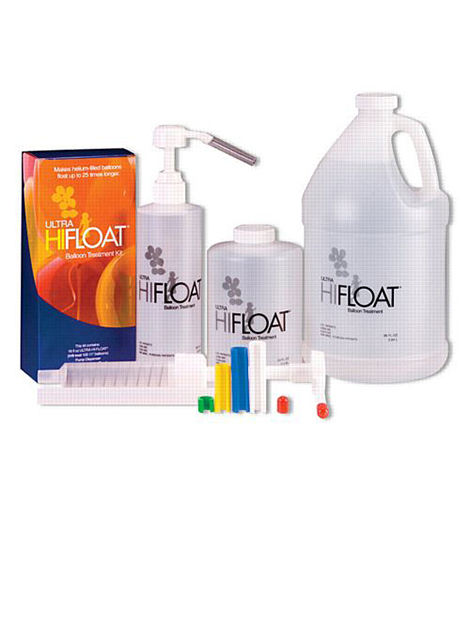 Irish Party Supplies are currently offering a special offer for our customers who buy a Floato Starter Pack.